Matches quadruple value of Birthright gifts. When Jewish young adults travel to Israel on free trips supported by Taglit-Birthright, the experience can transform their lives. 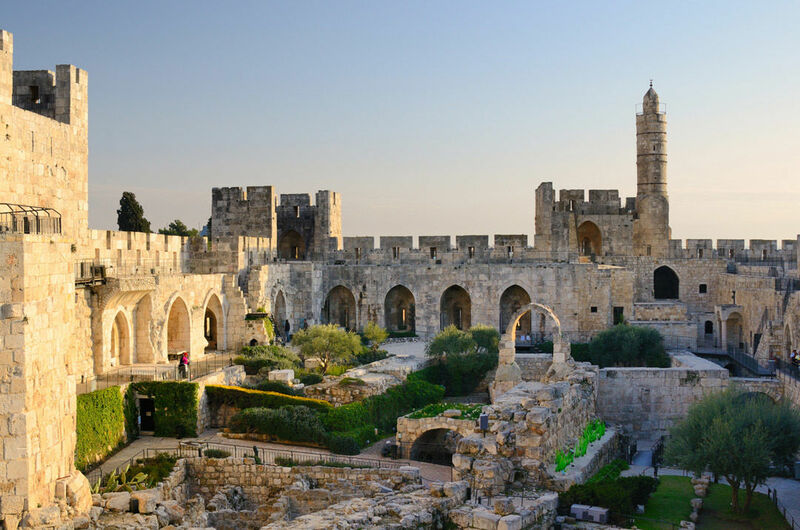 The 10-day trips make a proven difference in helping young Jews get in closer touch with their Jewish identity and nurture a lasting bond with Israel. An anonymous local donor is providing the Birthright Foundation up to $60,000 to match 1) new gifts to Birthright, and 2) gift increases of at least 10 percent, dollar for dollar. In turn, the value of gifts and the local match potentially could be doubled to $240,000 through Adelson Challenge match funds available to Birthright. So, a first-time contribution of $100 to the Birthright Foundation has the potential to become $400! Over 48,000 young adults annually receive the gift of a free trip to Israel through Birthright, which receives support from the Jewish Federation of Greater Seattle. Since the early 2000s, hundreds of Seattle-area students have visited Israel on Birthright trips organized by Hillel at the University of Washington. Applications for summer Birthright trips open in February. Any Jewish adult age 18 to 26 who has not participated in a peer educational trip since turning 18 and has not lived in Israel past the age of 12 is eligible. Every dollar in new or increased gifts to Birthright could be quadrupled in value thanks to matches, making it possible for more young adults to form a lasting bond with Israel and deepen their Jewish connections. That is a great return on investment!